180 day print quality guaranteed compatible DR150 / DR150CL Imaging Drum Unit. 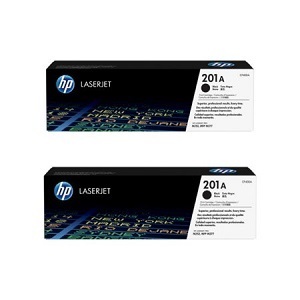 Suitable for use in Brother colour laser printer models HL4040CN, HL4050CDN, DCP9040CN, DCP9042, MFC9440CN, MFC9450CDN, MFC9840CDW. 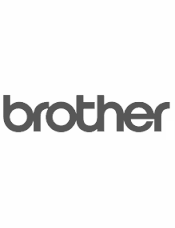 Reliable Brother laser printer imaging drum unit supplies to Brisbane, Melbourne, Sydney, Adelaide, Perth, Hobart, Canberra, and Regional Australia.